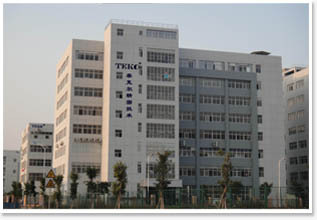 For over 18 years, the name TEKO (TEKO PRECISION TECHNOLOGY CO., LTD.) stands for reliability, precision and innovation all over the world. The company is the technology and market leader and offers products and services for an extensive range of measurement applications in many industries. TEKO produces sensors based on resistive foil technology, and sensor-based systems. We provide vertically integrated products and solutions for multiple growing markets in the areas of scales, stress measurement, industrial weighing, and manufacturing process control. We have a decades-long track record of innovation in foil precision resistors, current sensors, and strain gages, which has served as aserved as a foundation for our more recent expansion into strain gage instrumentation, load cells and transducers, load cell modules, and complete systems for process control and on-board weighing.